Ancient Military History; Warriors, weapons and strategies. All nations: Romans, Egyptians, Spartans, Aztecs, Germans, Mongols, Slavs, Chinese, Saxons, Hittites, Persians, Celts, Indians, Japanese and more. 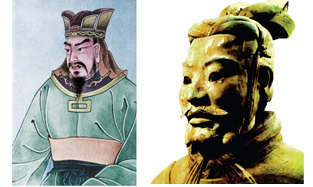 The complete translation of Master Sun Tzu's book, The Art of War can be found online, below.